Information about Andaman and Nicobar Islands for tourists. Get the best Information about Andaman & Nicobar Tourism. Get travel guides and plan your trip to Andaman & Nicobar. Andaman and Nicobar Islands are known for their perfect level of natural beauty. These islands are blessed with an incomparable presence of flora and fauna. These islands are surrounded by vast forests and lagoons. These forests are the shelter homes for some of the rarest species of animals and plants. Apart from animals and plants, Andaman and Nicobar Islands have also become a dream destination for birdwatchers. Nicobar Pigeon, found near the Nicobar Islands, is the most popular bird among tourists. A large number of tourists visit Andaman and Nicobar Islands from their National Parks. These islands are home to more than nine National Parks. These national parks are known as intensely dense and diverse. 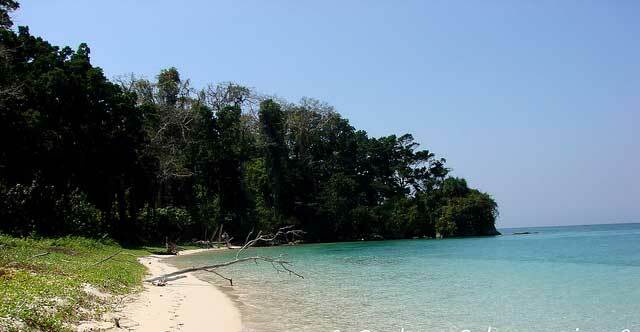 Andaman national parks are among the favorite places for wildlife activists, photographers and conservationists. 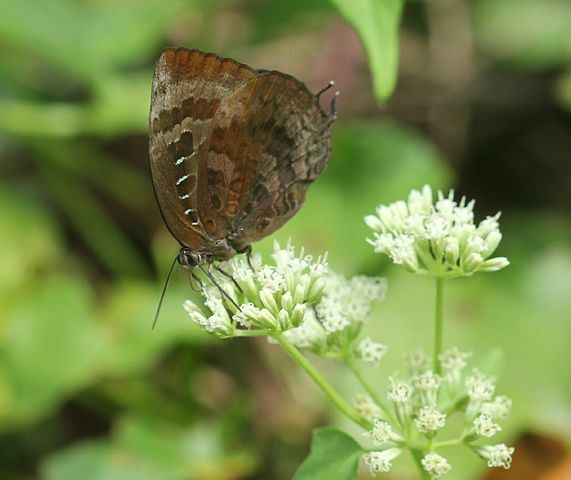 Here is a detailed account of the top five national parks in Andaman and Nicobar Islands. Mahatma Gandhi National Park is a new national park and is located near the Wandoor Beach Port Blair. It is an artificial park where a wide variety of flora and fauna within is held in the form of samples. The park consists of more than 15 islands consist mainly of mangrove creeks, rainforest and reefs. The climatic conditions of these islands to support more than 50 species of corals and colorful fish. The shores of these islands are grounds for five different species of sea turtles breeding. Marine National Park is popular among visitors for its living coral reefs and colorful marine life and snorkeling trips that usually a day or half. The park has two sites snorkeling namely Jolly Buoy and red skin which open on a rotating basis for the tourists. Water lizard, wild boar and sea snakes are among the main species that are found here. This park is spread over 46 square kilometers and is situated at an altitude of 383m. Among the nine national parks of the Andaman and Nicobar Islands, Mount Harriet National Park is the most exotic and one of the most visited national parks. It is located in the district Ferargunj Port Blair and it usually takes an hour to get here from the capital. Mount Harriet is the third highest peak and one of the most accessible peaks of the Andaman and Nicobar Islands. Travelers enjoy this place for quiet surroundings and breathtaking sea views from the peak. Unlike conventional national parks, Mount Harriet is home to very few species wild boar Andaman contain turtles and robber crab. This park also has a forest guest house for visitors who want to spend a night in the park. On a visit to this park, one gets immersed in its natural beauty and exotic views over the island from the top. Campbell Bay National Park is about 190 km from the Indian Ocean to the Sumatra region and extends over an area of 426 sq km. The trip to this national park goes through dense pine forests and tree ferns and an unforgettable experience for travelers. If you are from Port Blair, you need to hire a government run helicopter or boat to reach Port Blair to Campbell Bay. This national park is rich in marine life and home to a wide variety of flora and fauna. present wildlife in this national park includes species such as Megapode, crab-eating macaques, Nicobar Pigeon and Giant Robber Crab etc. Park authorities have camps and cabin facilities for adventure lovers. The March to October period is considered the best time to visit this ‘mysterious’ park. North Button Island Park is located in the Andaman district of the islands and is spread over 114 square kilometers of land. Long Island is the closest town to the north button Park and is situated at a distance of 60 km from it. One can hire a boat to get from Long Island to the North Park Button. This park is often visited for the rich presence of various species here. Important fauna species found in the park are Dugong, Dolphin, Water Monitor and the Lizard. Months ranging from December to March is considered the most appropriate months to visit this national park. Andaman and Nicobar Islands are the best examples of natural beauty of India. National Parks located on the islands are the most diverse and populous ones. The parks mentioned above have been carefully selected and will give you the most happening experience of the Andaman and Nicobar Islands. Book Andaman Tour With Andaman Bluebay Holidays .